The Sheds Direct Philosophy - Sheds Direct, Inc.Sheds Direct, Inc.
You, our customer, is our #1 priority. We want your experience with us from beginning to end to be seamless. 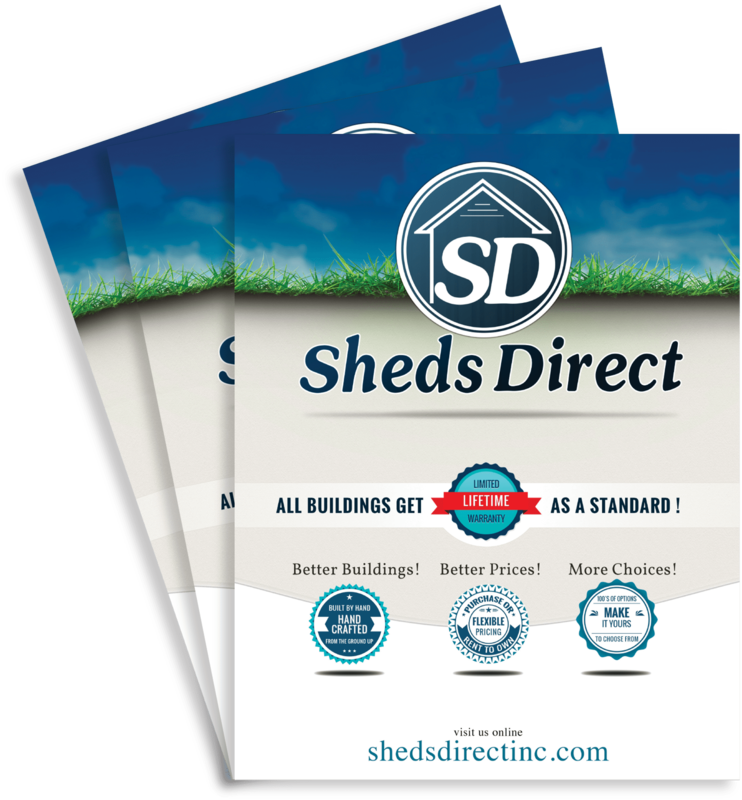 Sheds Direct has been based in the North Carolina foothills since its inception.  Our trademarks are second to none structural quality, craftsmanship, and customization that you can’t get from our competitors. Since our humble start, Sheds Direct has been focused on serving your needs – our valued customer. Our staff truly goes above and beyond through simply serving your needs by asking how they can help you or what they can do for you. They build the foundation that lasting relationships are built upon, and this continues through our builders, drivers, and dealers. Sheds Direct partners with quality builders in North Carolina, Ohio, and Indiana to ensure quality built storage buildings through their traditional construction techniques and philosophies. Our builders ensure each building is built with quality, care, and attention to detail. If for any reason you are not happy with your building, we welcome all feedback; then use this feedback as an opportunity for improvement. We continue to innovate and listen to our feedback from customers, dealers, builders, and our own staff to grow and improve ourselves. In the beginning, we started small, but, due to our focused goal of becoming a leader and innovator in our industry, we have now expanded throughout the East Coast. Check out our available buildings at http://www.shedsdirectinc.com!